From today, citizens registered in the Register of Voters for Advance Voting (REVA) may vote in this modality. 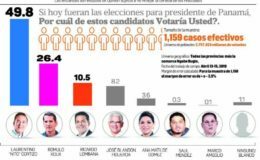 There are 4 thousand 507 Panamanians enrolled in the REVA, who will be the first to vote only for the office of President of the Republic. As of this Monday, and once a month, these people can approach their regional office of the Electoral Tribunal and exercise their vote; they do it in the presence of electoral delegates. The registration period was from November 1, 2018 to January 31, 2019. 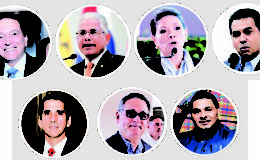 The advance vote guarantees the right to suffrage to the Panamanians who will serve in the public force, the Fire Department, the National System of Civil Protection and the Panamanian Red Cross. It is also aimed at electoral delegates and officials of the Electoral Tribunal and the General Electoral Prosecutor’s Office that will have to work outside their circuit on May 5. Panamanians residing in the national territory who will be out of the country on that date also benefit. At 11:00 am on Monday, table 6917 was installed at the Electoral Tribunal in Chitré to allow the 91 previously registered voters to vote early. 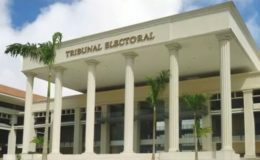 Julissa Girón, supervising body of the Electoral Tribunal, indicated that the 91 previously registered voters will be able to vote until next April 4, only for the office of President of the Republic. 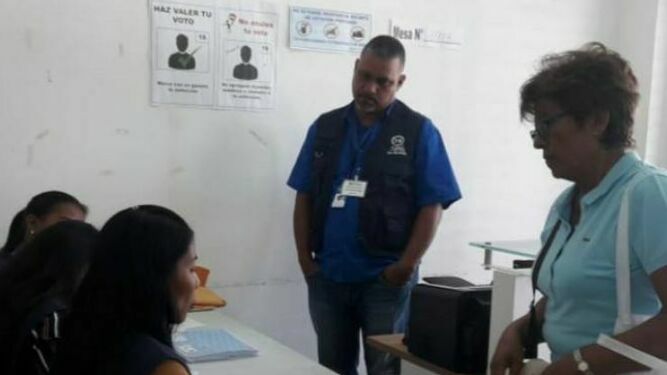 Giron said that once arrived on April 4 the table is closed, which will be guarded by the National Police until 2:00 pm on May 5, when the table is installed again to begin the vote counting. He pointed out that the installation of this advanced voting table was supervised today by the president of Herrera’s electoral delegates, Sebastián Peralta, representatives of political parties and independent candidates.